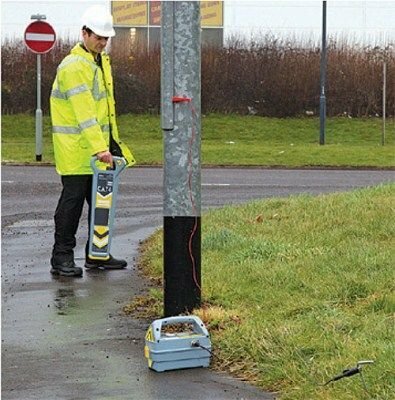 The Radiodetection CAT4 range of cable avoidance tools incorporates a new range of ground breaking safety features which enhance cable detection searching. Detect more, detect faster Radiodetection CAT4 is a true digital cable avoidance tool, delivering highly refined location capabilities, specifically designed to help the operator find more buried utilities. The enhanced Avoidance Mode allows the operator to check an intended excavation area for Power, Radio and Genny signals simultaneously, pinpointing buried utilities in a single scan. 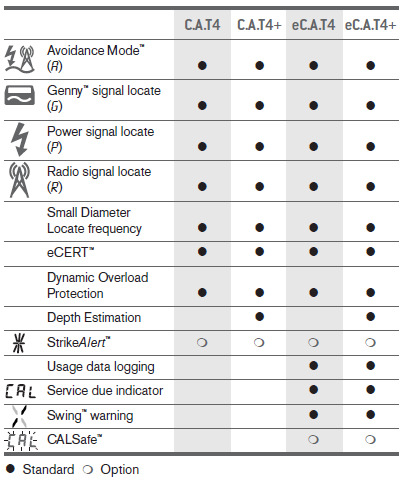 Incorporated into the Radiodetection CAT4 is the 131kHz frequency which provides a strong trace signal and a longer range when inducted by the Genny4. 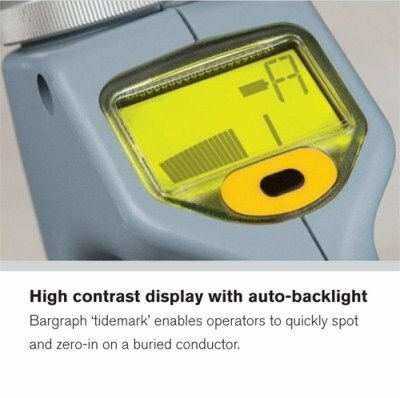 Dynamic Overload Protection Radiodetection's unique digital signal processing capabilities equips the Radiodetection CAT4 with the ability to reject electrical interference. The cutting edge Dynamic Overload Protection feature provides the CAT4 cable avoidance tool the ability to continue operating in electrically challenging areas. StrikeAlert Minimise the risk of hitting a shallow cable with the optional StrikeAlert which has been enhanced and optimised to reduce the instances of false warnings. 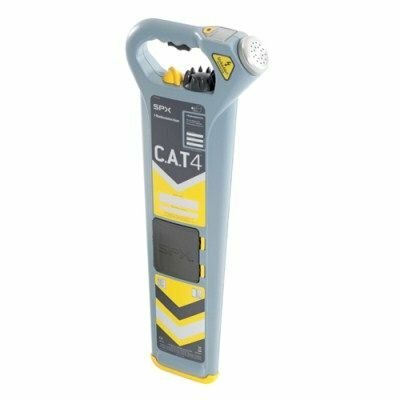 eCAT4 Developed as part of the CAT4 design is the revolutionary eCAT4 option, which incorporates a range of digital enhancements that support both the operator and fleet mangers alike. An electronic swing warning system alerts the operator if the cable avoidance tool is swinging. The onboard memory stores over a year’s worth of measurements allowing the instrument to be hooked up to a computer. Fleet managers can access the data and export the instruments log files.